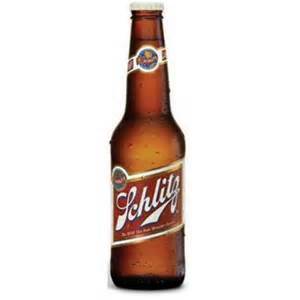 Back in the 1920s, Schlitz Beer was the number five brand in the American beer market. The company hired now legendary copywriter Claude Hopkins to do something about that unenviable position. The first thing Claude did was tour the facility where the beer was brewed. They showed him how the beer was cooled in a fashion that eliminated impurities. He saw the expensive white-wood pulp filters. His hosts told him that every pump and pipe was cleaned twice for purity, and each bottle sterilized four times before being trusted to hold Schlitz beer. He saw the 4,000 foot well that supplied the water, despite the fact that nearby Lake Michigan would have provided an otherwise acceptable source. Previous articleIs the premise the same as the USP?